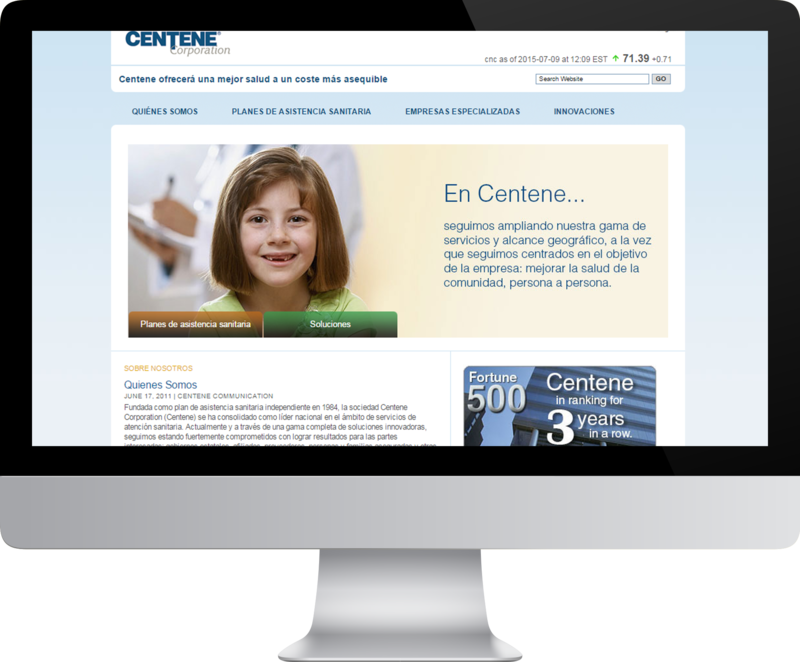 Our client, Centene Corp., had a WordPress website which they wanted localized to Spanish_Spain. Initially, the IT team set up the code in the posts tagged so that the English text would be duplicated with all coding below it in Spanish. Challenges: Client only wanted certain pages translated of their website. WordPress does allow you to export based on date/author range but it will not export individual posts for translation. Tagging content also has to be done in full duplication. It cannot be done with “Spanish content” put in as the line of translation. This is because Translation Memory extracts the translateables for translation from content like this so “Spanish Content” needed to have the full line of English content inserted to be translated. Solutions: We did advise client on a WordPress plug (WPML) which we are connected with and which was developed by another translation company to export out content but it was not a solution that fit their needs. We then worked with client files and tested them extensively with our Translation Memory tools. We went back and forth with their IT team to determine options or processes on their end and to show them how Translation Memory tools work with content to come up with a modified process. We identified source coding issues and worked to solve them in the files. We finally identified a workaround after getting the content exported out to xml, then filtered it for specific posts by title, locked all content not to be translated in the TM tool and do a translation of the remaining content. Bilingual tagging would have required a complete manual process and client decided it was not in their budget although it was tested and presented as an option. 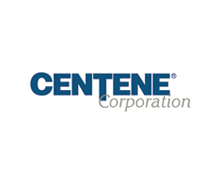 We will help you understand your options. We test your files and advise accordingly before we quote – feasibility study. No surprises. We understand tech and coding and will work to find an option that suits your needs and budget. Read more about our work in healthcare translation and how we can help you.